If you are looking for affordable contact lenses in Hamilton, then we recommend that you consider Mountain Eye Care today! Mountain Eye Care is a Canadian company that has been in business for over 40 years, and we take great pride in being able to provide our valued Hamilton residents with very affordable contact lenses in Hamilton. Our customers have the option to pick up their contact lenses at our store at any time during our regular business hours, or place an order online to have their affordable contact lenses delivered to their home or office. Not only does Mountain Eye Care provide very affordable contact lenses in Hamilton from very reputable brands, but we also provide a convenient way for our customers to get their contact lenses. 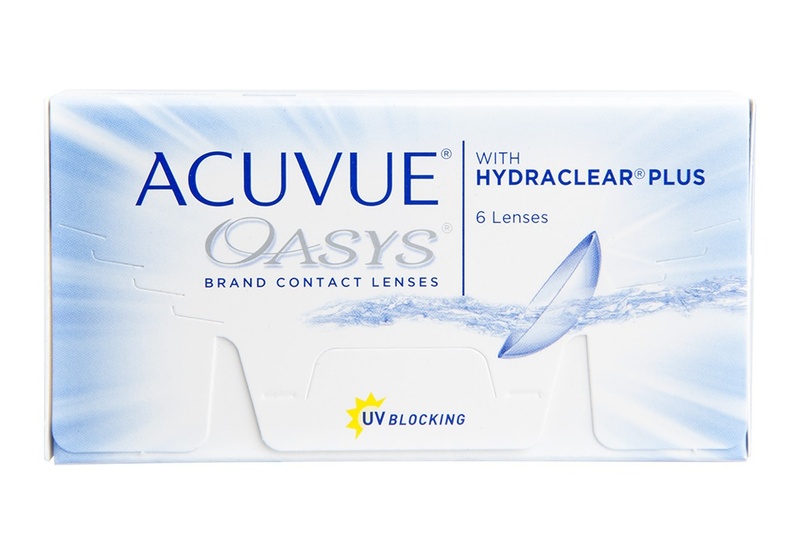 Mountain Eye Care carries affordable contact lenses in Hamilton from well known brands like Proclear, Acuvue, and Air Optix, to name a few. When you are in need of contact lenses to help you improve your vision, you should go with a store that takes the best interest of the customer to heart, and that store is Mountain Eye Care. If you are looking for affordable contact lenses in Hamilton, then you should come in and see us today! Contact lenses move with your eyes to give you a full field of focused vision, wherever you look. They help you track the action with sharp, direct and peripheral vision. You don’t get the reflections and distortions you get with glasses, they won’t get splashed, giving you clearer vision whatever the weather, and they don’t steam up when you enter a warmer space. Contact lenses give you the freedom of movement that you need to lead a healthy lifestyle. Not having to worry about your glasses falling off, or making sure that your glasses are tethered to your body while you exercise is very beneficial. Contact lenses can improve how you see and feel about yourself and how people see you. They give you a natural look, without frames obscuring your face, you can wear the latest style of fashionable, non-prescription sunglasses, and they don’t get in the way of showing off your eye makeup. These are just a few other advantages of wearing contact lenses opposed to glasses. If you would like more information about getting affordable contact lenses in Hamilton from Mountain Eye Care, please feel free to continue browsing through our website, or you can contact us via phone or email for further inquiries.